Now that summer's here, it's time to get ready for your relaxing getaway. Here in New England, one of the first destinations that come to mind is beautiful Cape Cod. Visitors will find something for everyone to enjoy. 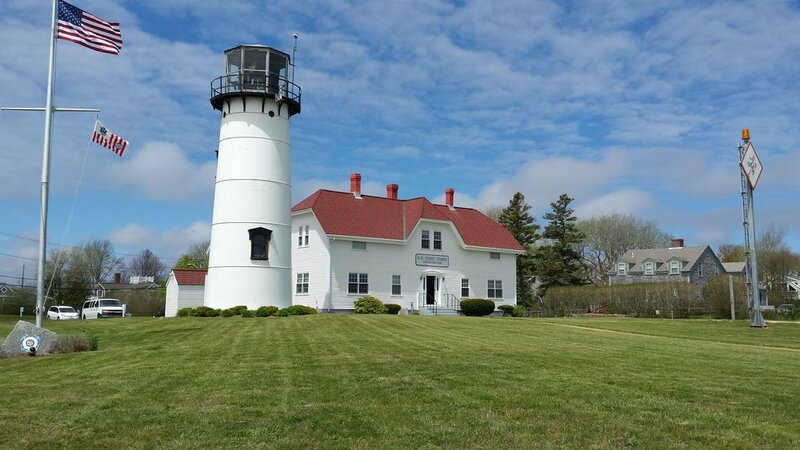 For openers, how about checking out Chatham Light? If you're in the mood to splurge, you'll definitely want to stay at the luxurious Chatham Bars Inn. I also recommend exploring the nature trails and pristine beaches along the Cape Cod National Seashore. Artists and art lovers alike will find themselves drawn to Provincetown's exciting art scene like a magnet. Last but certainly not least, foodies like me will have a ball checking the myriad of restaurants on the Cape. Whatever you choose to do, have a fantastic time!